I attended a reception held by the Vote Cruelty Free campaign where I learnt about the work that the group is doing. Vote Cruelty Free is a coalition of five different animal welfare charities: BUAV, Compassion in World Farming, IFAW, League Against Cruel Sports and Respect for Animals and covers a broad range of animal welfare issues. They oppose animal experiments on ethical grounds and call on the Government to ban testing of household products on animals as well as banning the use of dogs in research. Public support for the hunting ban has been strong and recent prosecution figures show that the Hunting Act is very much enforceble. Support for groups such as Vote Cruelty Free is essential to ensure cruel treatment of animals is prevented and strong support for the ban is maintained. I am against any repeal of the Hunting Act and would actually like to see the law strengthened so that any loopholes that still allow people to hunt are closed. I also support strengthening legislation in the future to make sure that the Act is enforced properly. 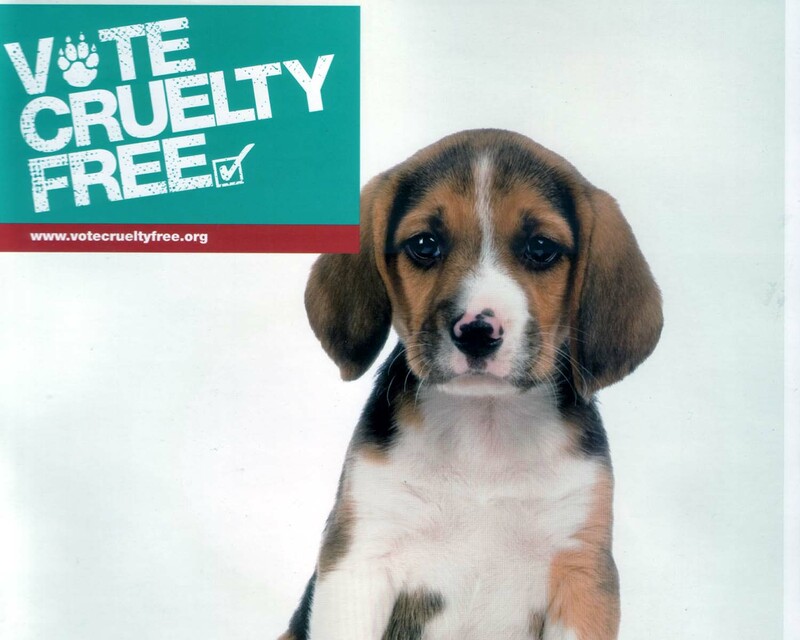 More information about Vote Cruelty Free can be found here.